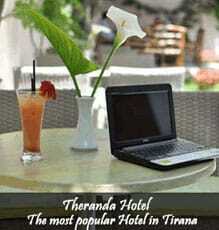 Welcome to the perfect time for visiting Tirana. May is the best month to enjoy the city, for its wonderful weather. It looks like real summer. All the tourists prefer this month to visit Tirana, and if you wander in the streets of Tirana, you will feel like you are in a foreign city. This is the liveliest month even regarding the activities in open space, since they can gather the highest number of participants. 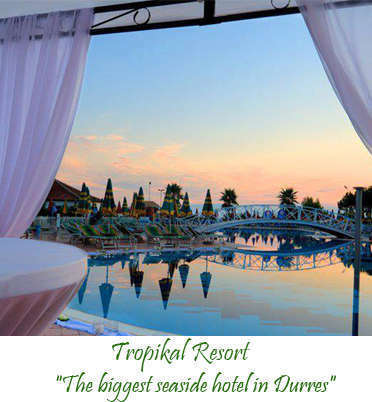 That is because starting from June and two other months of the summer, Tirana is quieter since every one run to the beach. It is also the last month of school for the elementary and high school. The first day of May is a Public Holiday. It is the Labour Day, but it is a tradition now in Albania that it is considered just a day off for workers, in comparison with other countries where this day is a Day of Protesters. For this day we recommend to all unemployed people to visit the Fair “Destination-Work” , to see the new possibilities to find a job. 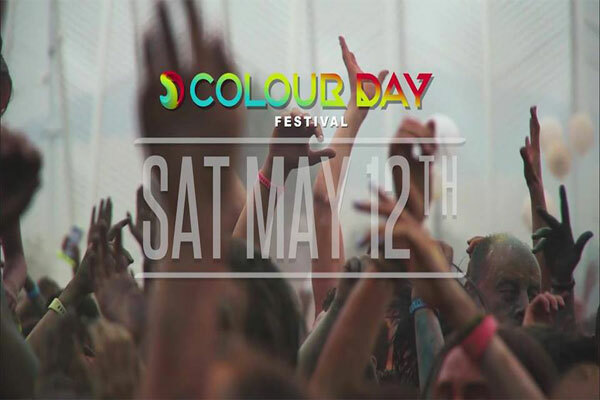 The biggest open event of the month is Colour Day Festival on 12 May 2018. This is the largest and the most colourful festival, organizing for the first time in Tirana. Don’t miss the Concert at Palace of Congresses, with four of the best Albanians female singers, Irma, Rovena, Eneda and Besa. There are many other events organized by Tirana Municipality, and you can find more information here. Regarding the cultural life, there are theatre shows every night at Metropoli, National Theater, Spahivogli etc. This month is perfect for outdoor activities, hiking and climbing. The most preferred destinations are Dajti Adventure Park, which will be open in 1st of May, after winter closure; Bovilla Lake is one of the most popular places for local tourists lately, while other interesting destinations are Cyclops Eye, Erzeni Canyons etc. 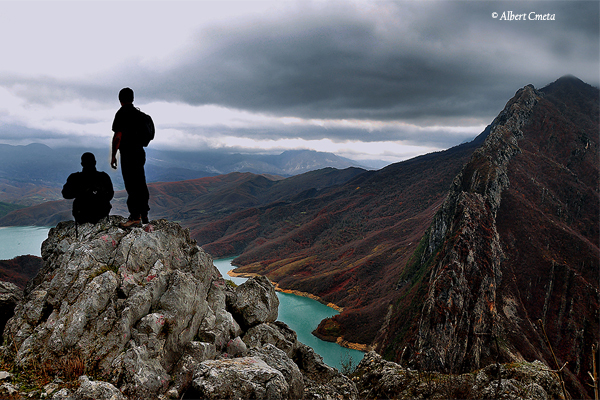 Also you can go for a family weekend picnic at Farka Lake, Peza Village, Petrela Castle etc. Places where you can enjoy the beauty of the spring nature. 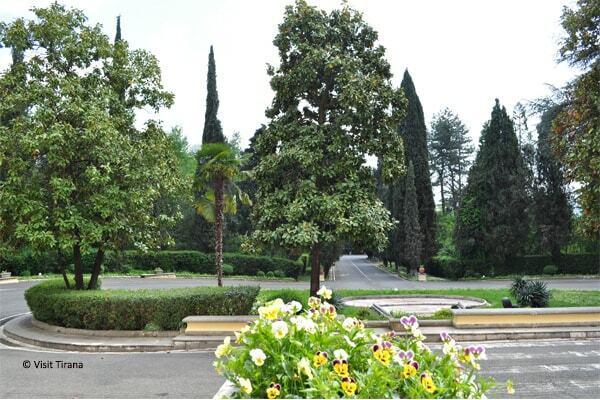 If you want tours around Tirana, don’t hesitate to contact us. Also walking tours in the city and cultural tours, or communist tours are the best we can offer in May. If you are looking for accommodation or for best restaurants in the town, see our recommendations here. And don’t forget to capture your moments in Tirana with your camera and participate at our Social Media Contest #TiranaSpring2018 in Instagram and Facebook. The winners will get the chance to win an adventure package in Dajti Mountain, a lunch for two at Fish House Restaurant, and a free entrance for one month at Tirana Rock Climbing Gym.